Happy Monday.... 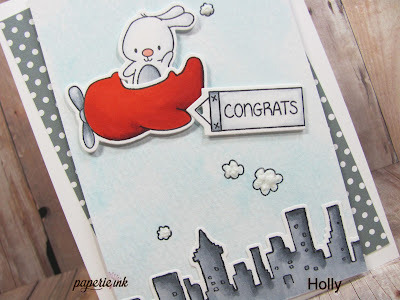 I'm over on the Paperie Ink Blog today with a cute card using the set Flyin' High. Head over to see all the details and the full card.